Located on the Rio Vista Isles, this British Colonial-style home was built in 2007 with no expense spared. Sprawling at 9,569 square feet, the estate boasts 6 bedrooms, 6 full baths, 2 half baths and a timeless interior design scheme. Not for those looking for another Mediterranean mansion! 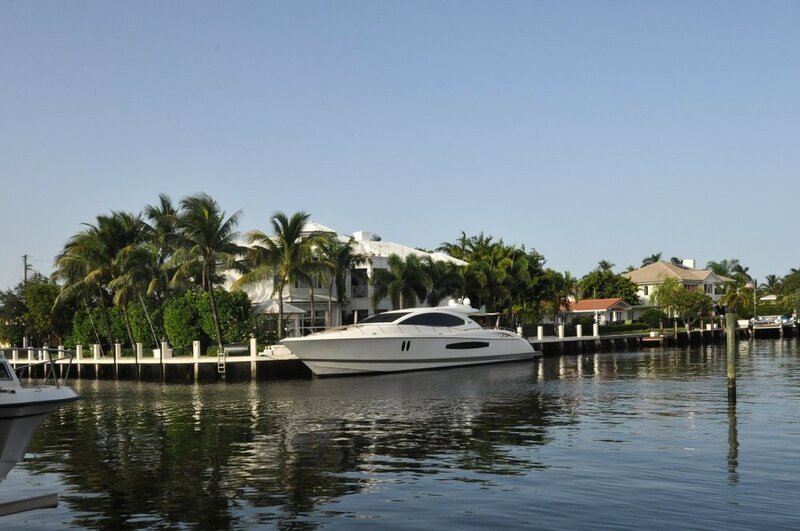 This interior point lot home is a boaters dream, situated on a 250-foot waterfront lot with room for up to two large yachts. Other amenities include a third-floor observatory deck off the master bedroom, walk-in wine cellar, built-in grill, elevator, three-car garage and state-of-the-art pool and hot tub. Here you'll enjoy Florida living at its finest!